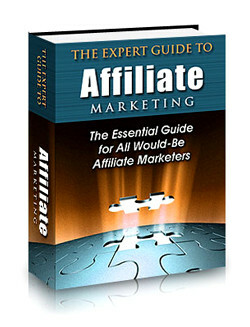 Description: The essential guide for all would-be affiliate marketers. Inside this eBook, you will discover the topics about the 3 things all affiliate marketers need to survive online, how to become a super affiliate in niche markets, so many affiliate programs! Which one do I choose? Which affiliate networks to look out for when promoting, easy profits using PPC in your affiliate marketing business, using product recommendations to increase your bottom line and so much more! ► Contains 25 Pages and 7549 Words. 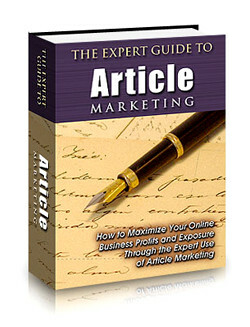 Description: How to maximize your online profits and exposure through the expert use of article marketing. Inside this eBook, you will discover the topics about the 4 things all articles must have, how to create an outline for all of your article, 5 easy ways to get your creative juices going, what to do before submitting to article directories, red hot tips to get your articles read, writing a resource box that makes people click and if you hate writing articles. ► Contains 19 Pages and 6151 Words. Description: A fun guide to cashing in on the internet's top auction site. 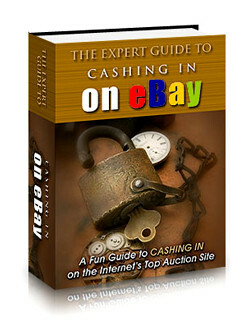 Inside this eBook, you will discover the topics about what you need to know before getting started, 5 easy steps to posting your first eBay auction, an eBay seller's checklist, what's your eBay reputation really worth? 10 steps to successful selling on eBay, how to think like an eBay powerseller, choosing the right eBay product category, tips on writing your eBay title, eBay description writing tips and so much more! ► Contains 23 Pages and 6256 Words. Description: The essential guide for building your own responsive opt-in list. 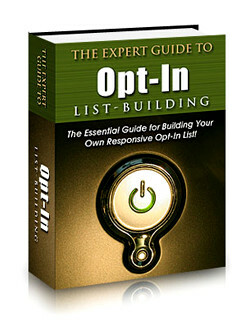 Inside this eBook, you will discover the topics about building your business with an opt-in mailing list, utilizing the secrets of opt-in mailing lists, 4 crucial things you need to do to build your list, 3 quick and easy ways to build a profitable opt in list, 4 ways to get your opt in subscribers to trust you quickly, how to make money using nothing more than your list and so much more! ► Contains 21 Pages and 6629 Words. Description: How to have red hot targeted traffic delivered straight into your website for massive profits. 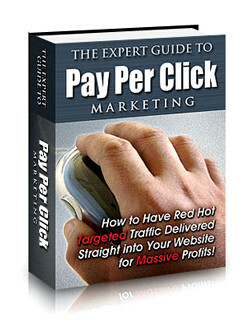 Inside this eBook, you will discover the topics about how to make your business “click”, maximum web promotion with PPC, how to create a profitable PPC campaign management, PPC bid management, the PPC appraisal program, cash and pay-per-click affiliate programs. ► Contains 19 Pages and 5367 Words. 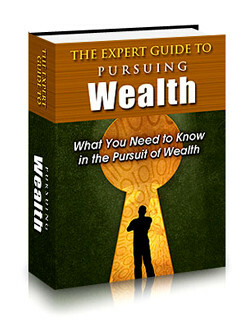 Description: What you need to know in the pursuit of wealth. Inside this eBook, you will discover the topics about the 5 principles to unlocking wealth, pursuing wealth, formula to success, the basic steps, steps to personal wealth, achieving your goal, the keys to success, factors that bring inertia, the risk factor, what you must avoid, the inevitable mistakes, time to learn who you are, the need for change, understanding failure, paving your path to success and so much more! ► Contains 53 Pages and 12836 Words.